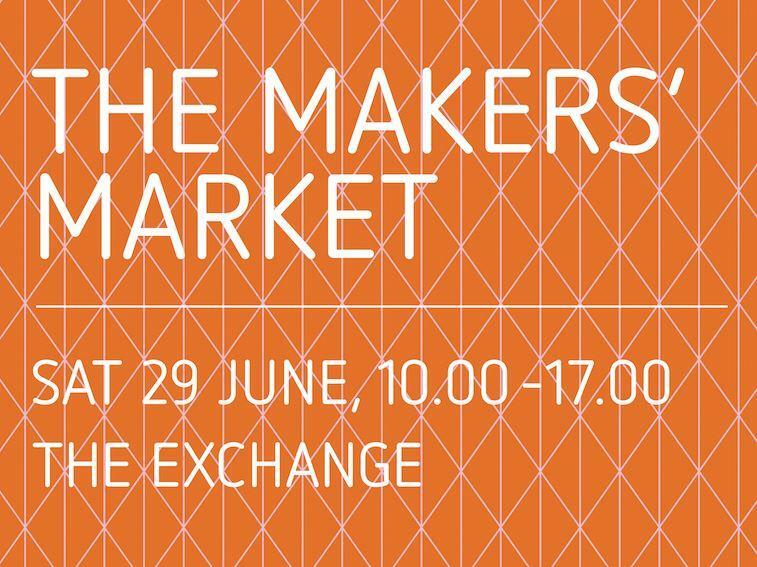 The Makers’ Market is a carefully curated event, showcasing the work of local and regional makers, with a focus on quality, innovation and creativity. 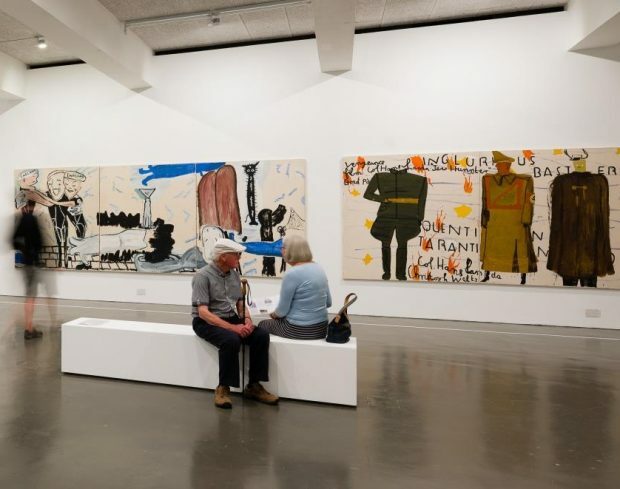 At home in one of the major contemporary art venues in Cornwall, it is a platform for both established makers as well as start-ups, and committed to promoting contemporary design, artisanry and the handmade. Mazey Day is the busiest day in town, with 36,000 visitors streaming into Penzance. The Maker’s Market at The Exchange sits in central position, and being included in the road closure area is situated perfectly within the visitor flow. We have a limited amount of tables available at sizes 4 x 2.5 and 6 x 2.5 foot, but makers are welcome to bring their own bespoke stand, as long as size has been agreed in advance. Stall size is 8 x 4 foot, these stalls are covered. 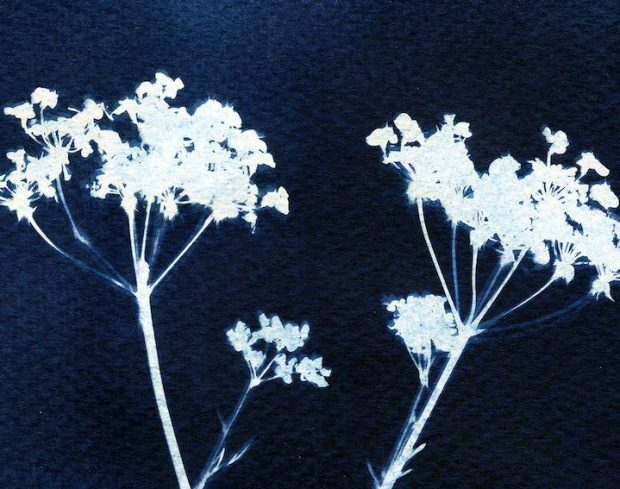 Promotion of the event on the gallery website, including a list of all exhibitors, with hyperlinks to your website. We reserve the right to use your images and description of work in our promotional materials.